You do your best to stay cool in the summer and warm in the winter. Your engine is no different. 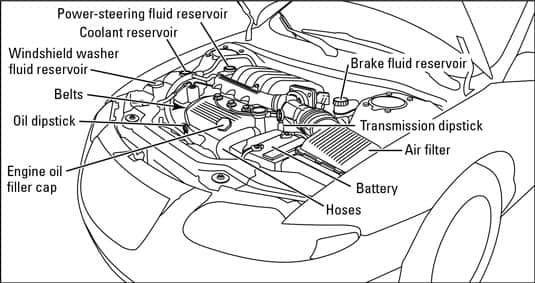 We have the know-how to keep your engine running at just the right temperature. Your car’s radiator works to prevent your engine from overheating, so keeping it in shape is pretty important. Our technicians can identify any radiator leaks and perform any needed repairs to keep you rolling.